Think about how often you use the word “how”. Twice in one sentence, not bad. Really though, we use this word a lot. How do I go about doing that? How can I possibly get through this trial? How do I start? How can I get from here to there? How can I mend this relationship? How can I parent this child? How am I possibly going to move forward after this? How do I make that? How am I ever supposed to do this? How can I go on living after this tragedy? How? How? How? I’m going to give you help today to answer those HOW’s. The answer is much simpler than you think. We have so many questions and we want to move forward but we get stuck because we don’t know HOW to move forward. The WHAT, what the problem/challenge is changes daily. The what is constantly different. The WHY we want to change and go about tackling these challenges is our testimony, our why I believe and want to move forward. But the how. So often we have the WHAT. We have this problem and we want to solve it. 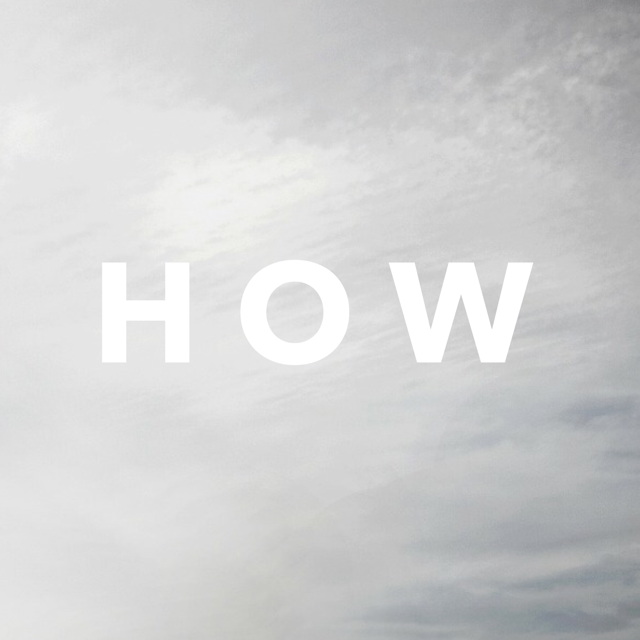 We want to move forward so we skip the WHY and go straight to the HOW. I have this problem, okay, how am I going to fix it. Instead of, I have this problem. Why do I want to fix it? Then because I have my compelling reason, my motivator, now how can I go about this? 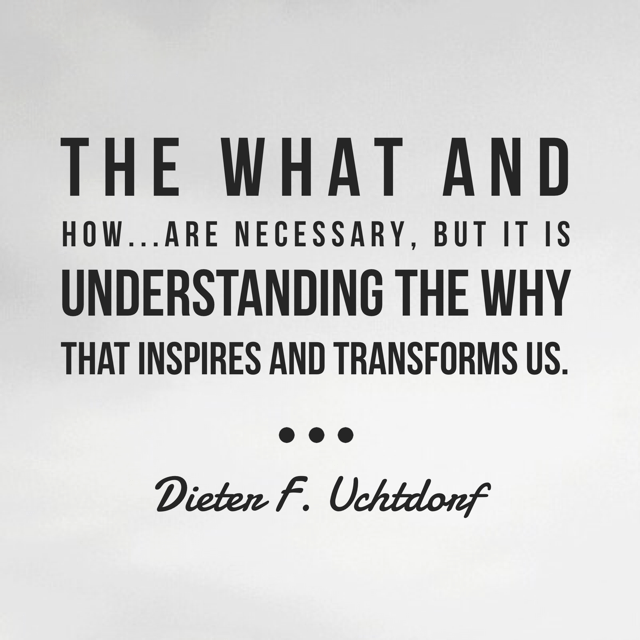 Dieter F. Uchtdorf once said, “The what and the how…are necessary, but it is understanding the WHY that inspires and transforms us. First off, get a clear understanding of WHY. WHY do I want to mend this relationship? What’s the WHY? Why do I want to lose weight? Why do I want to have a clean home? Why do I want to do this? Why is it important that I carry on? Why do I want to teach my children? Why do I want to succeed? Ask yourself WHY. Find out the core reason you want to do anything. It’ll stem from how you are as a person, as a child of God. Knowing who you are and what you can become is crucial in any situation. It is at the root to all your WHY’s. It is what will keep you moving in the right direction. It is what will keep you from giving up. It is what will help you to keep your thoughts clean and your mind clear of mental drama. But get clear on your why. Read more about the WHY here. Once you have your WHY you can start with the HOW. The how is something we want to jump to quickly but it is so important to know your why before asking yourself how. The how is the easy part. I know it doesn’t seem like that. I get asked HOW questions a lot. With my clients, like everybody, they have challenges and daily trials. They come to me with a WHAT but what they really want is the HOW. 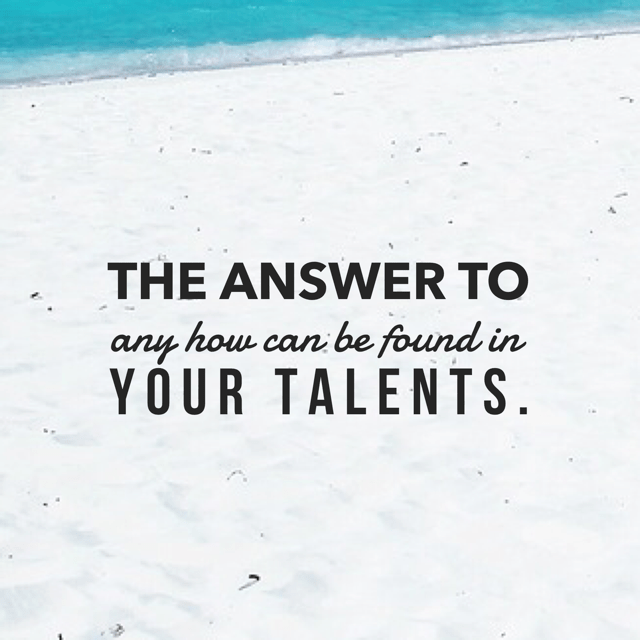 Here’s the secret: The answer to any HOW will be found in your TALENTS*. It’ll be found in what gifts, abilities, and talents Heavenly Father has given you. 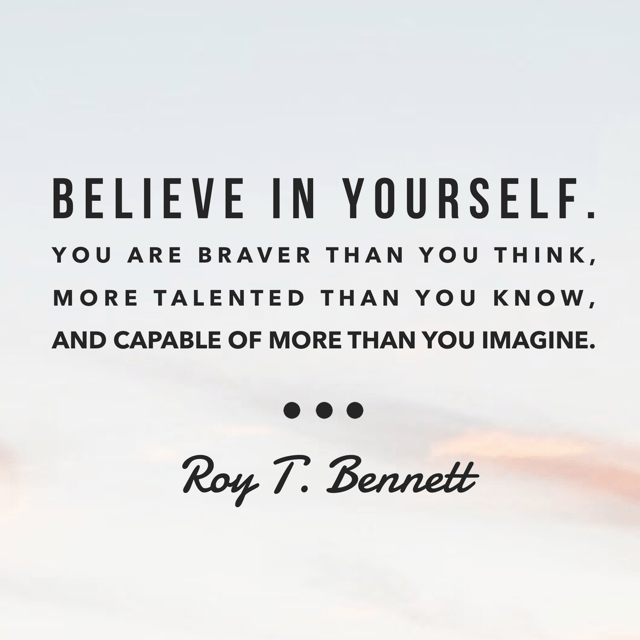 We are far more able than we give ourselves credit for. How has anyone ever been able to accomplish great feats? By using their unique gifts and talents to take them one step at a time. Think about a challenge or trial you recently overcame. How did you get through it? I promise you it can be traced back to utilizing one of your MANY talents. I had this challenge once where there was this receptionist that was just down right cranky. She was the WHAT. I wanted to find some kind of common ground where we could get to pleasantries or just some kind of friendliness with her as I’d see her on a regular basis. For weeks on end every time I’d pass her I’d smile and say and she’d just scowl back. This wasn’t working. So I got creative (inner talent) and remembered this super yummy bakery around the corner. So once a week or so my daughter and I would stop in to get a treat and I’d just pick one up for her too. Easy. It wasn’t too long after we started doing that, coupled with our usual efforts of kindness that we became pleasant acquaintances. I could walk in, smile, say hi and be greeted with a kind smile in return. Now, think about that simple example. The WHAT was that I wanted to make peace with a disgruntled receiptionist. I didn’t know HOW I was going to but tapping into my talents: kindness, giving, service, generosity, perseverance, and hope all came into play and eventually my what and how were solved. We can ALL do this with ANY kind of problem/challenge/trial. I saw a news clip just this week about a woman who quickly forgave a man that killed her son. That’s an incredibly heartbreaking, tough, tough challenge. The man became the WHAT for her. Now, HOW was she going to move on and have the strength to carry on? For her, she tapped into her talents and gifts of love, of forgiveness, of optimism in the future, and certainty in God’s plan. She was able to start her road to recovery by going to the court hearing for the accused and speaking directly to him told him they are in this together now and that she’s going to pray for him, love him, and help him. She hugged his family and showed love because I believe she knew that like, Dr. Martin Luther Kind Jr said, “hate is to great a burden to bear.” She had to utilize so many of her talents to help not only her but the others involved as well to figure out the how. What about with callings at church? Or speaking assignments? Or serving opportunities? Those are the what. The how will come with YOUR talents. You are called to that work for a reason. Your Father in Heaven knows that you have specific talents and gifts that will bless and strengthen those around you. You’re not supposed to copy what the person before you did. You’re not them. You have something those people need. I can remember our last several Relief Society presidents (women’s group leader) and the specific talents they shared and let shine. One was so creative and “woo woo”. She had a talent for making everything just beautiful. The ambiance of any and every activity was so gorgeous you wanted to be in attendance just to see what it looked like. The next wasn’t that way at all but had her own beautiful talents. She was caring like no other. She listened. She looked intently at you and you felt heard and seen. The next had a talent for loving. She was so full of love that you wanted to always be around her. She’d drop by every sisters house on their birthdays to give cards and hugs. The next was organized. She was a planner and you never had to question when something was, where it was, what your job was. She was on it! Each sister had a special and unique gift to bring and to share. Each one had trials in her time of service but the gifts she was equipped with gave her all the tools she needed to overcome them. Just like you and I have talents that will get us through ANY how. 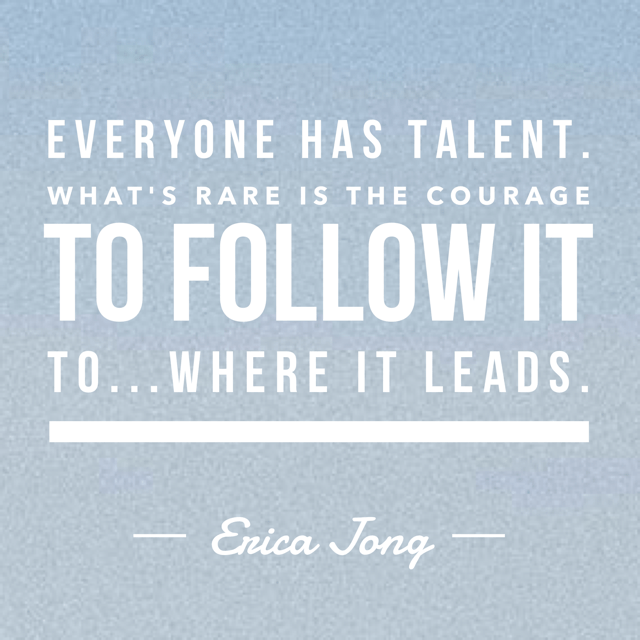 Tap into your talents. Those talents that are seen and those that are unseen. 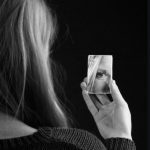 Most people only view the “SEEN” talents as real talents but there are so many more “UNSEEN” talents we possess that are going to be the real key players in solving your HOWS. 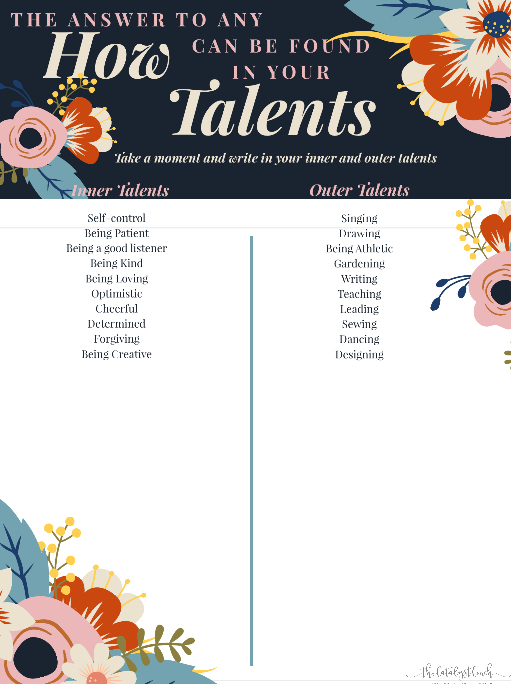 I have a freebie to help you think about, write down, and discover your talents. Take some time. Fill it out. Think about challenges you’ve had and how you’ve been able to overcome them, and because you were able to use those to overcome challenges in the past, you can for sure use those talents to help you overcome what challenges lie in the present and future as well. Remember, you are MORE than enough. Heavenly Father has given you an ABUNDANCE of gifts and talents. 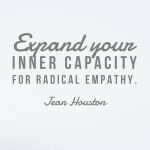 You are MORE than capable to solve ANY HOW that comes your way. It’s already within you. You just need to trust in your abilities and have faith in God that He’ll guide you through. You’ve got this! Go to work. FREEBIE!!! Click on the link below or go to my FREEBIE page to snag this! free. Why not give it a try so you can FEEL BETTER?